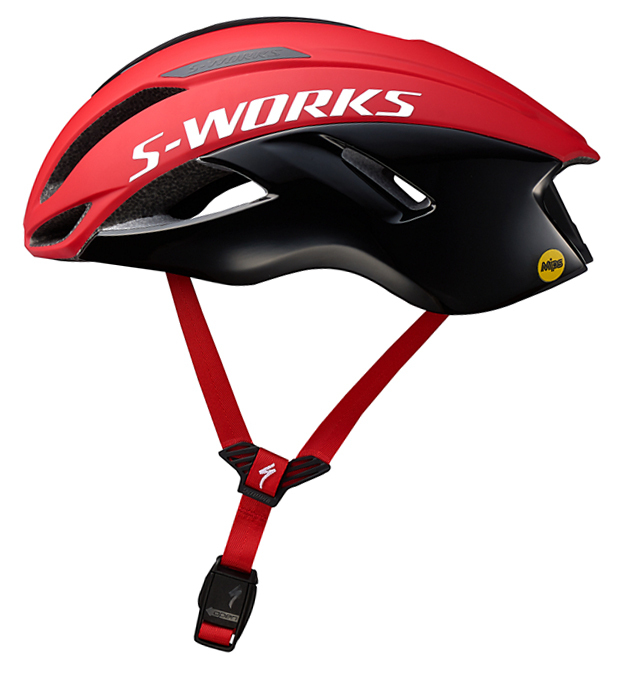 When it comes to aerodynamic helmets, they are usually only aero and lightweight, or aero and well ventilated, but never both. 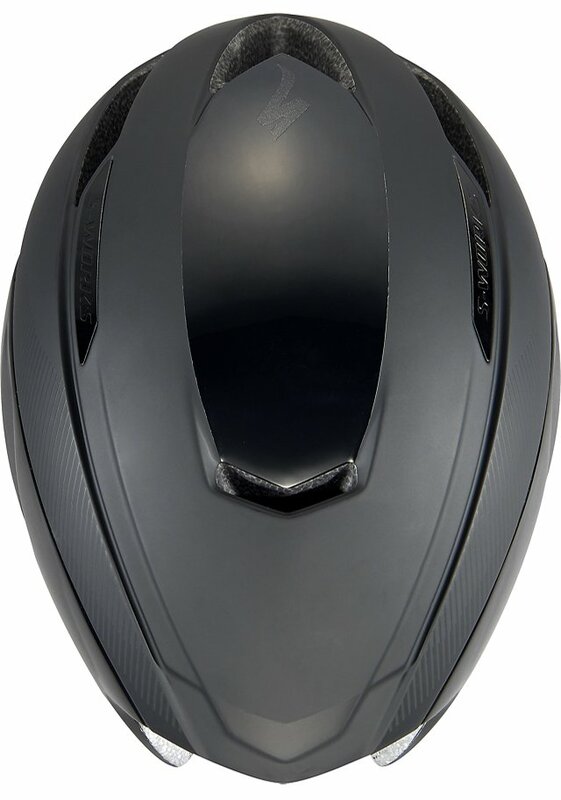 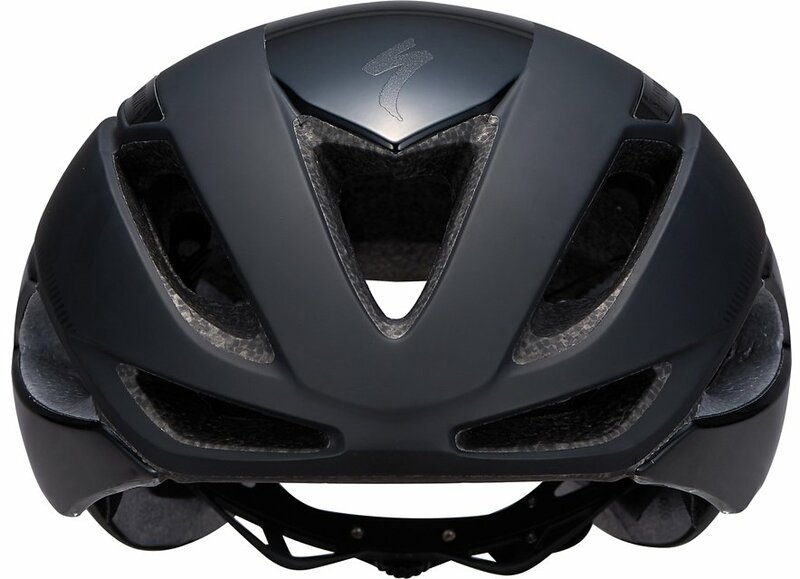 With the Specialized Evade II MIPS ANGi Helmet is a lightweight, well ventilated, and aerodynamic helmet that is loaded with many features. 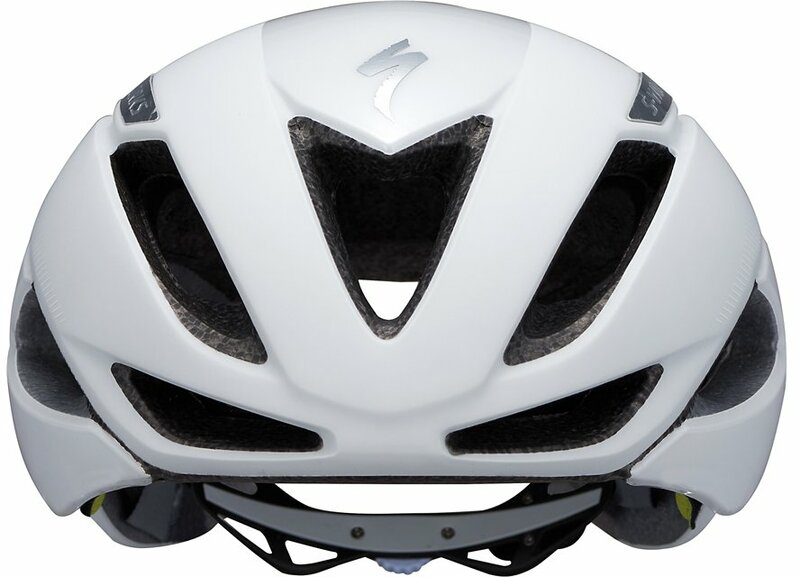 It features an ultra-light Mindset HairPort II micro-dial that has height adjustability so you can dial in the perfect fit. 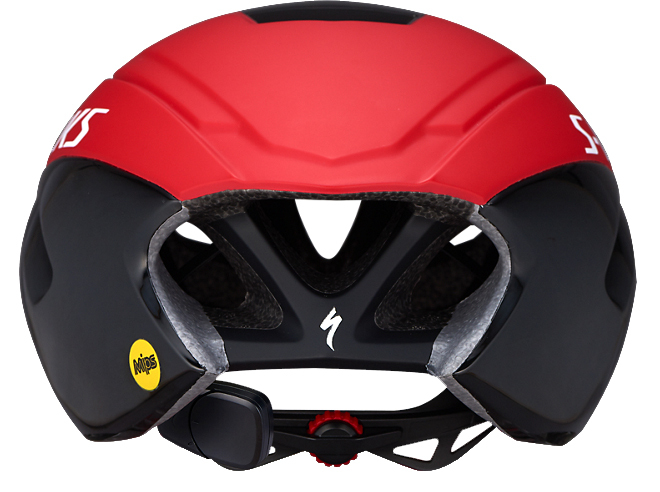 The fit system is equipped with an ANGi crash sensor which pairs with the Specialized app and sends a text to your emergency contacts when you crash. 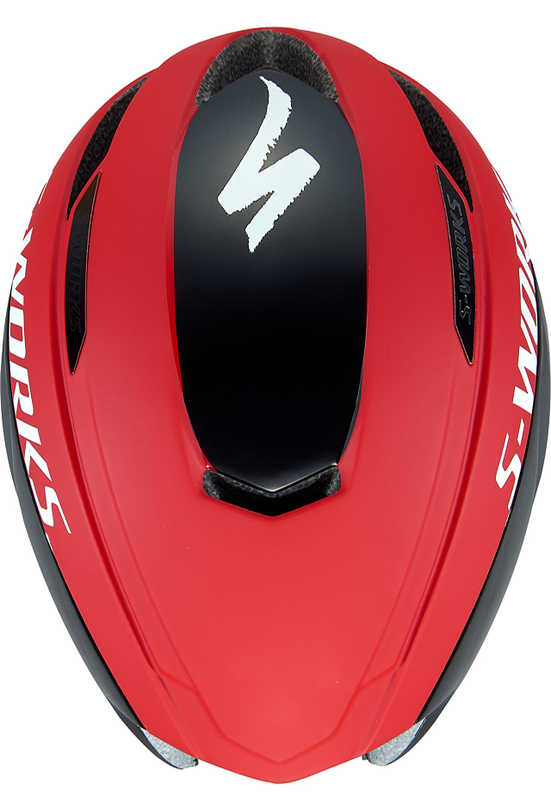 This also includes a one-year subscription to the Specialized Ride Premium app. 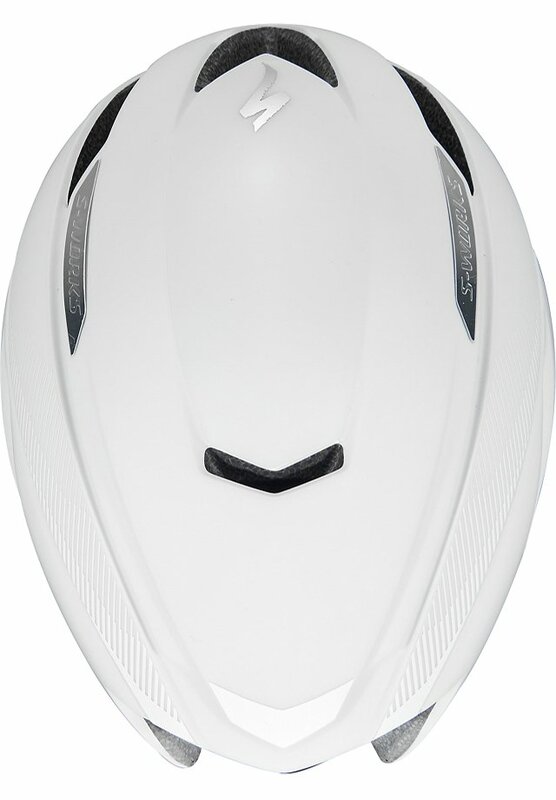 The 4th Dimension Cooling System with deep internal channels provides exceptional cooling and ventilation so you stay cool during those warm rides and races. 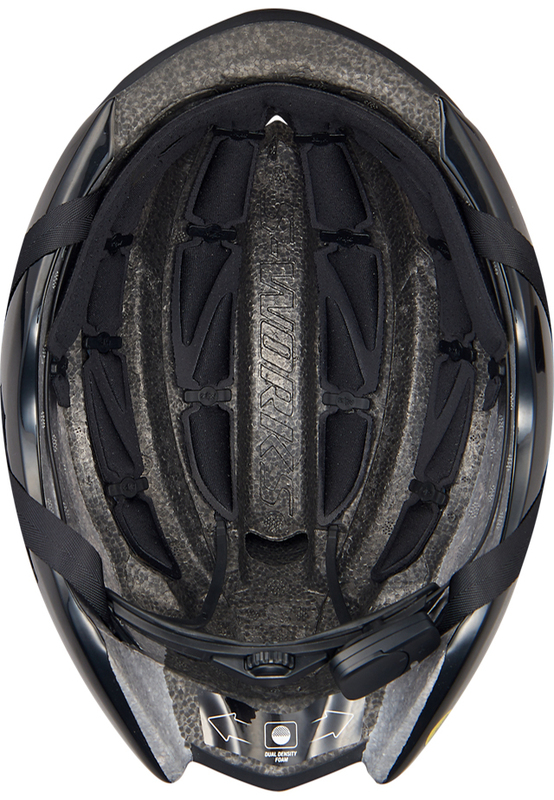 The Evade II features a new MIPS SL which is the lightest and most ventilated MIPS protection to date. 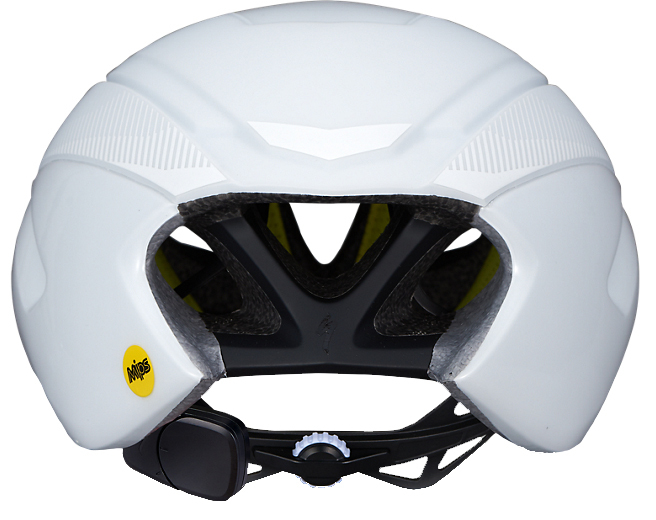 On top of the MIPS system, the Energy Optimized Multi-Density EPS construction helps manage impact energy. 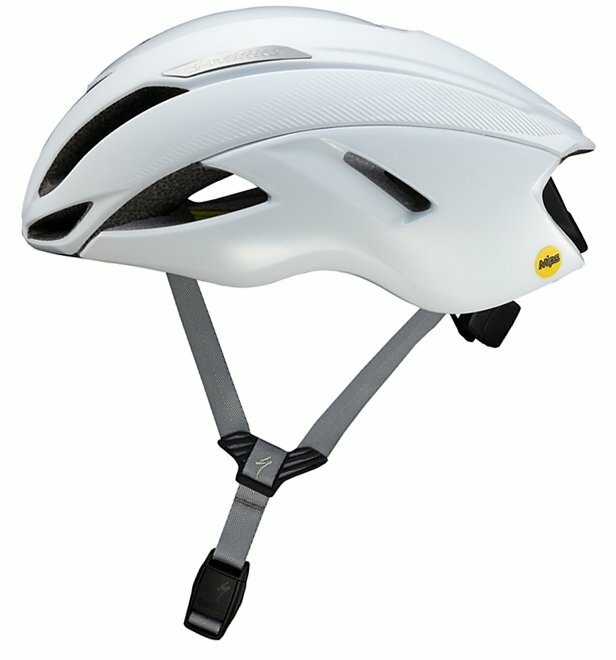 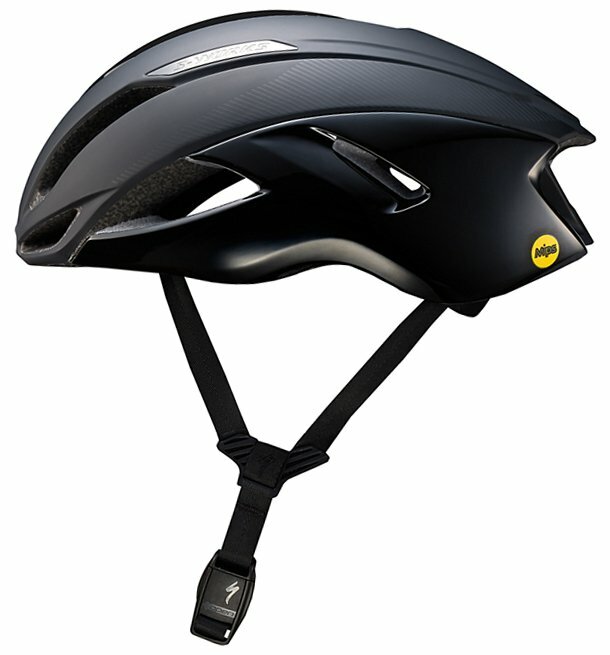 The Tri-Fix web splitter improves the comfort of the helmet and makes it easy to adjust the straps. 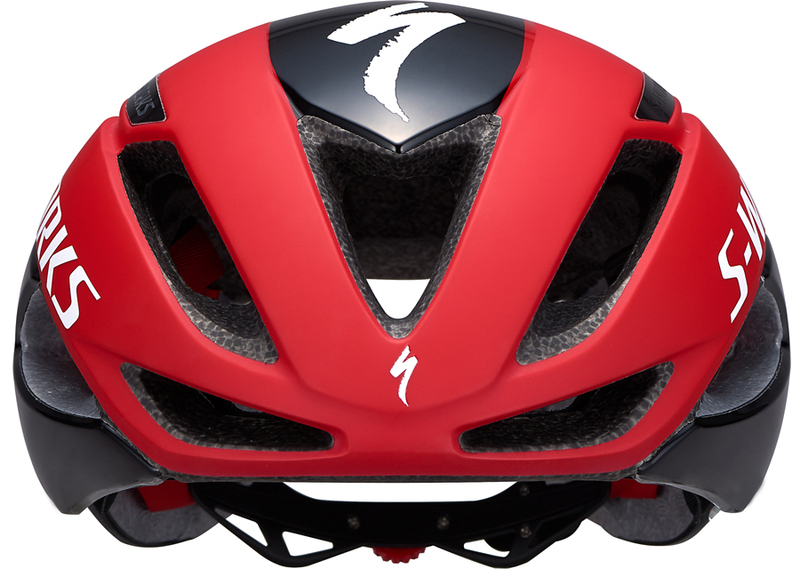 If you're looking for the most aerodynamic, lightest, and most ventilated helmet, then you'll want the Specialized Evade II MIPS ANGi Helmet.